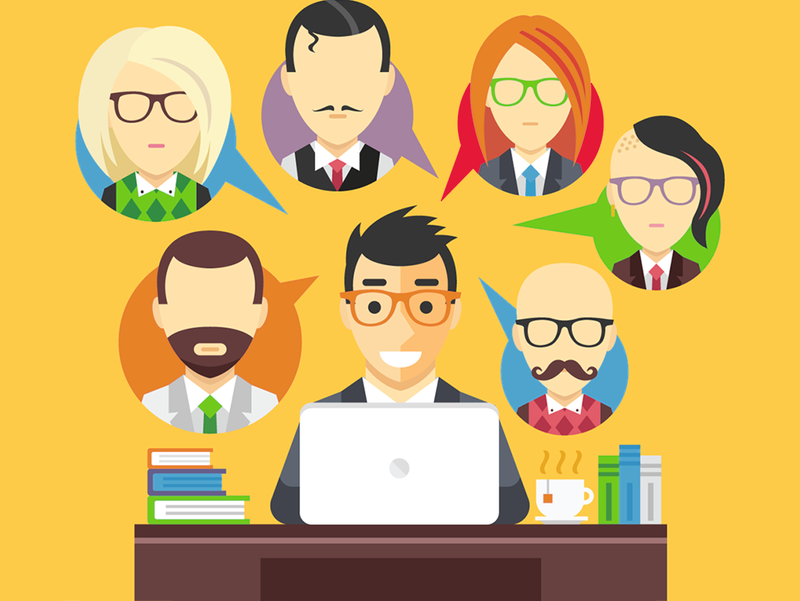 One thing all the best recruiters have in common is this: they never stop learning. 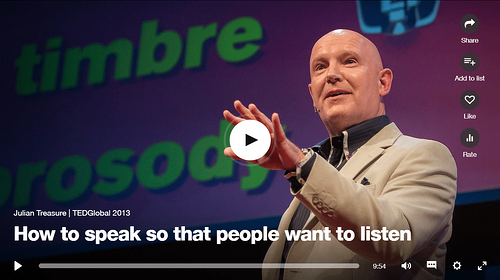 And when it comes to gaining new insights on how to up your game at work – and ultimately improve your career in the long term – TED talks are where it’s at. 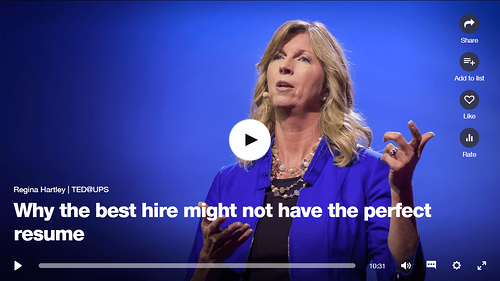 That’s why we’ve handpicked just a few of our all-time favourite recruitment-relevant TED talks to share with you. These seven inspiring talks cover ground that will help any recruiter feel more confident at work, get more done, and generally become that bit better at the job. And don’t worry, we know your time is precious – and every talk in this list is no longer than 15 minutes long! 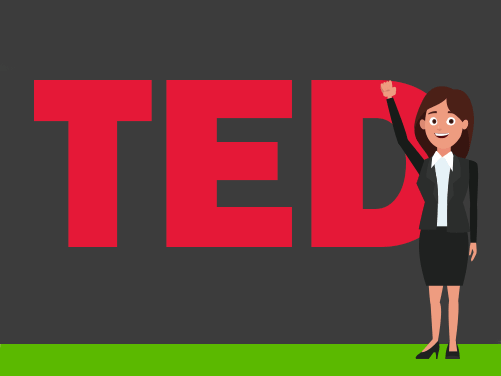 We all know being a kickass recruiter relies heavily on building great relationships with your candidates – which is why every recruiter should watch this TED talk on how to improve the conversations you're having with them every day. 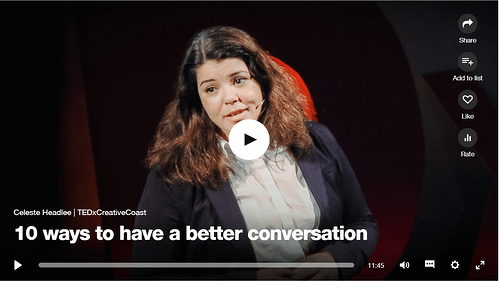 Celeste Headlee really hits the nail on the head when she highlights the small negative habits we all have when talking to others that can impact the flow of conversation and ultimately the relationship (a prime example being when we begin thinking about what we want to say next when the candidate is still speaking). Let Headlee’s talk give you a boost to get back on the phone and into your candidates’ good books. 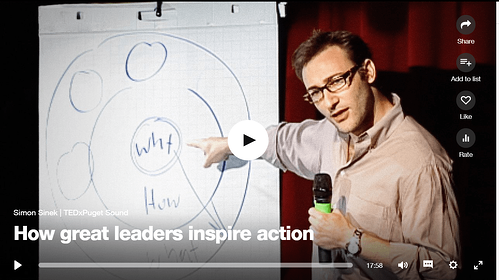 The title might sound like this talk is only relevant for team leaders, but in practice this talk from Simon Sinek is useful for any recruiters looking to perfect their sales pitch when they’re looking to pull in new business leads. Essentially, the premise is that people don’t buy into what you do, they buy into why you do it. 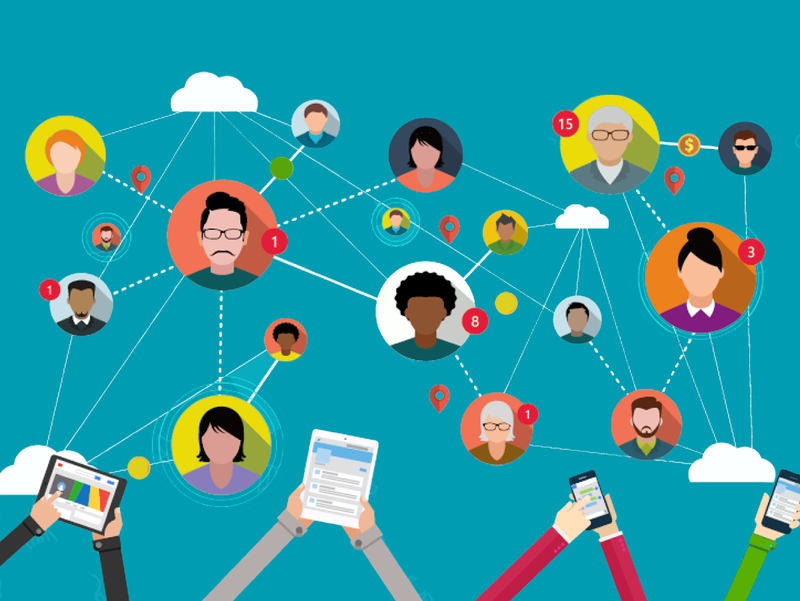 Why does your organisation exist? And why do you care? This is great advice for prospecting – if you can’t speak with integrity about why you do what you do, you’ll struggle to convince anyone to choose you over a competitor. Bonus tip: We’ve got a step-by-step guide on how to create the perfect recruitment elevator pitch right here. 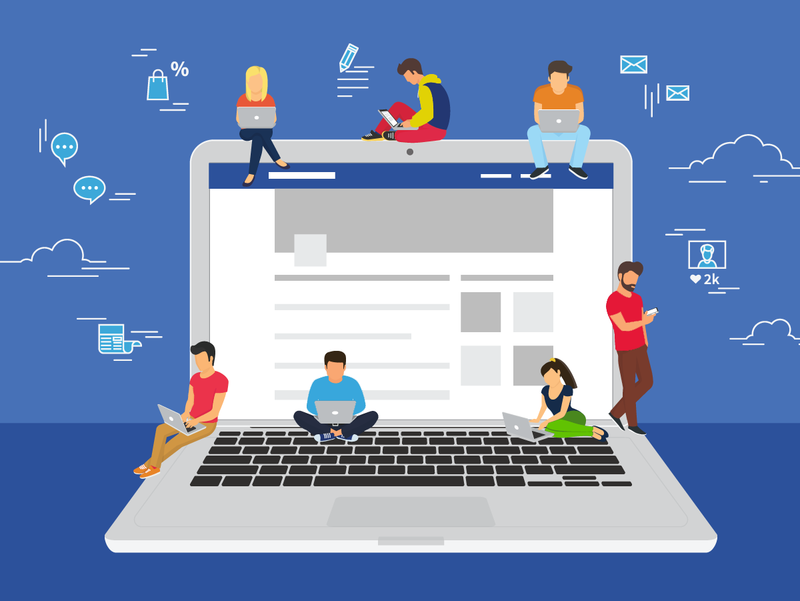 Regina Hartley, VP of Human Resources at UPS shares her thoughts on how a good in-house recruiter will screen a CV and look for the most relevant experience, but an exceptional one reads between the lines too. 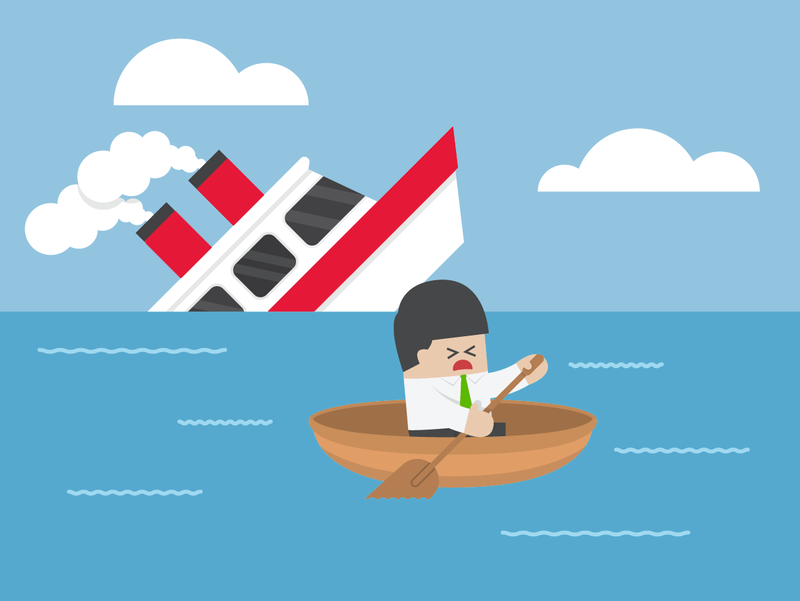 By pulling out ‘scrappers’ amongst your CV pile (aka the candidates who don’t perfectly tick all the boxes, but who demonstrate real resilience and versatility), you can turn a technically disqualified candidate into a strong contender for a role you’re struggling to fill. And if you’re feeling sceptical that this theory wouldn’t fly with your colleagues, she also includes guidance on how to sell these kinds of candidates to your team. One for the agency owners and managers! Andrew Sillitoe is already a firm favourite amongst recruiters, and with good reason. 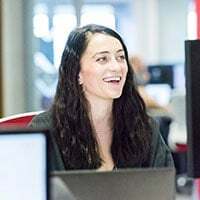 Sillitoe is a motivational speaker with a whole host of great talks on team management (some of which are specifically targeted at recruitment teams). In this particular talk - 'How to create a high performance culture' - Andrew speaks about the importance of establishing your company story, understanding your positioning and putting this at the core of everything you do - something we shout about a lot here at Firefish. This talk from Julian Treasure has some really actionable advice for handling how you speak to others (again, this is at the very core of recruitment so these insights are invaluable to any recruiter!). Treasure warns of the 7 deadly sins of speaking that turns people off from listening to what we have to say, and conversely the 4 cornerstones that we can stand on if we want our speech to be more powerful and get heard. How can we speak powerfully? Practice H.A.I.L (Honesty, Integrity, Authenticity and Love) and you’ll win clients and candidates over on the first phone call. 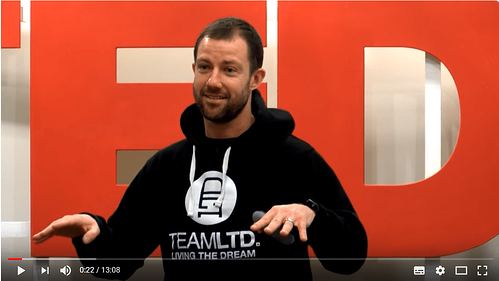 In this animated discussion, Cuddy talks about the huge affect a few minutes of ‘power posing’ each morning can have on our day. Power posing doesn’t just increase your own confidence in yourself, but it can also encourage those around you to have confidence that you’ll do a great job. 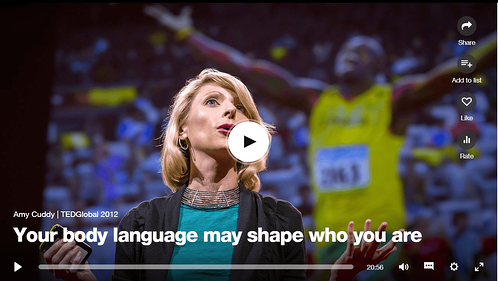 With more than 40 million views, this is the second most-watched TED talk of all time. And even politicians are at it! This is a great one to send on to candidates prior to employer interview too – not only will it increase the chances of you making the placement, but you’ll score brownie points with the candidate too. As a recruiter, you’ll be well acquainted with that old ‘friend’ stress – particularly when it reaches the end of the month and you’re nowhere near your billings target. But this fascinating talk from health psychologist Kelly McGonigal encourages us to own times of stress by thinking of them as helpful to our productivity rather than something that should be feared. Your natural response to stress (for example, an increasing heart rate) is your body’s attempt to help you rise to a particular challenge. Embrace this, and McGonigal’s data suggests it could help you live longer too! 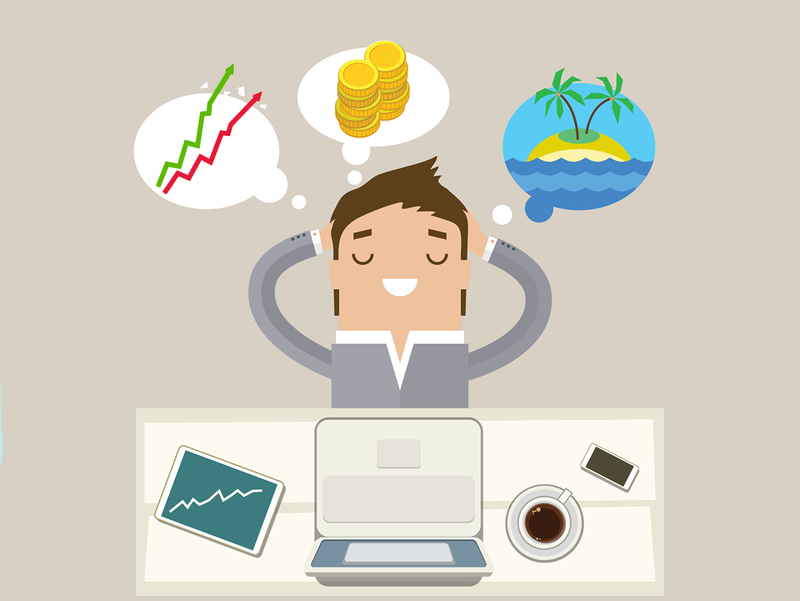 When it comes to managing stress and increasing productivity, creating and managing your own personal KPIs tailored to how you work is a no-brainer. We’ve created an eBook with a step-by-step guide on how to do this. Click to download!